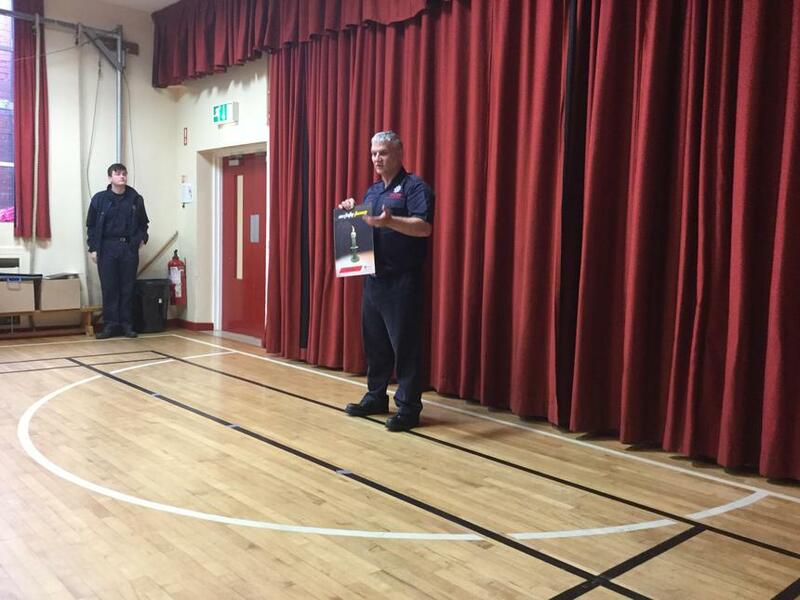 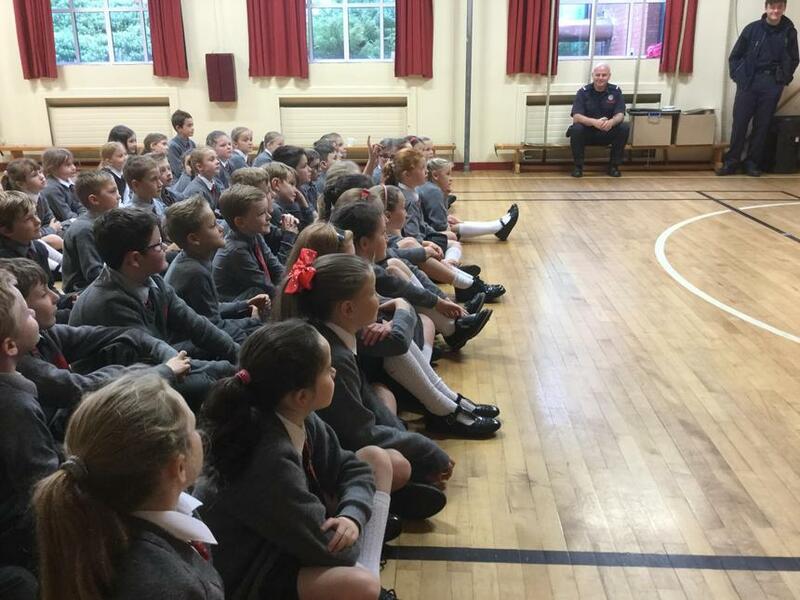 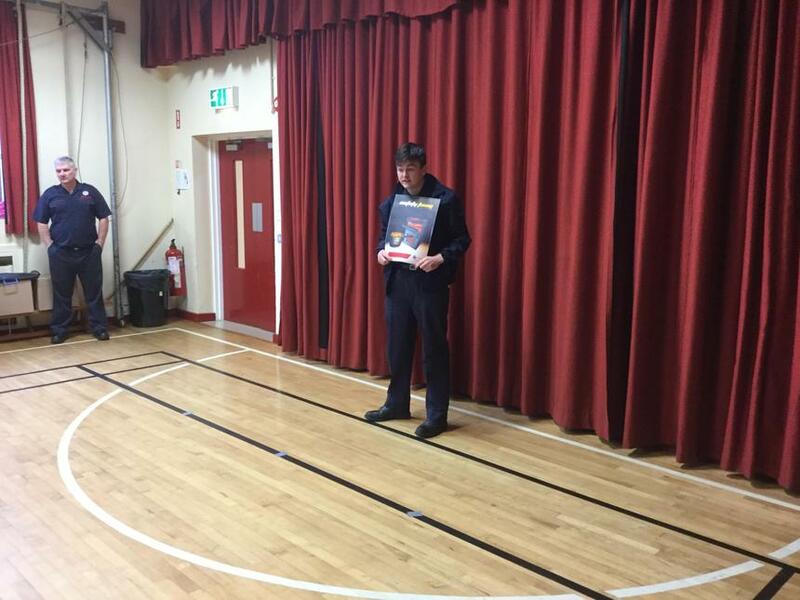 On Wednesday 27th September, P5 had a visit from the Fire and Rescue Service. 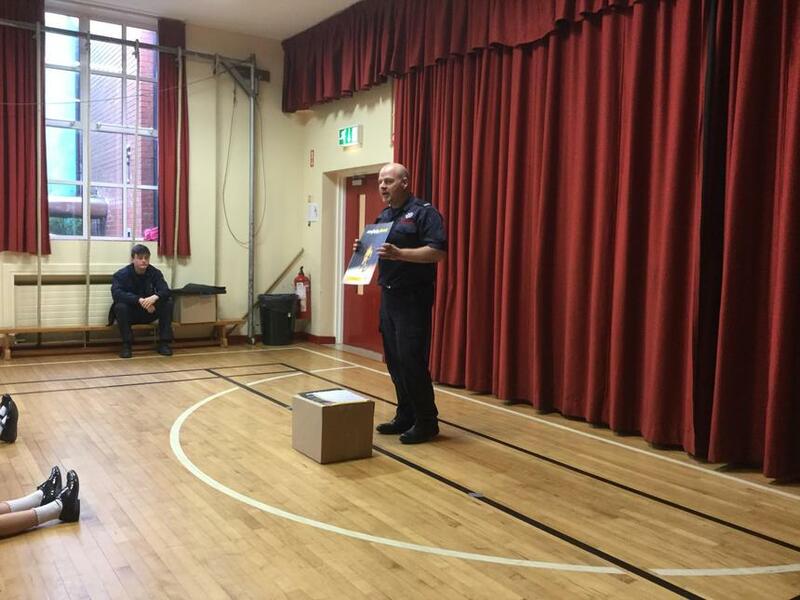 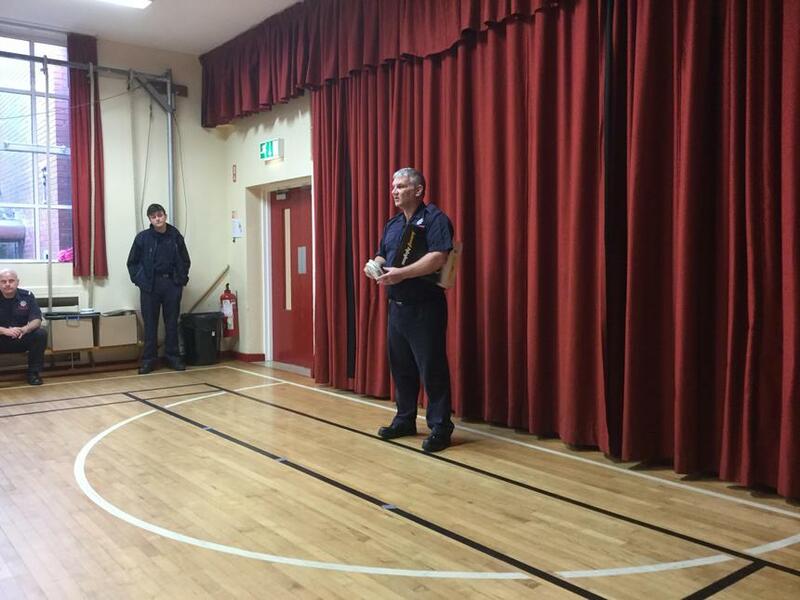 We were taught about home safety, how to prevent a fire, and what to do in the event of a fire or emergency. 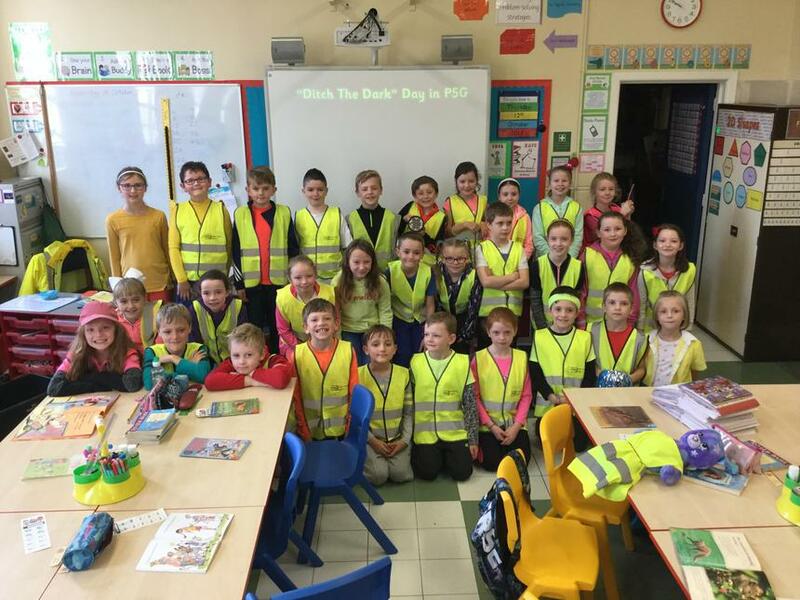 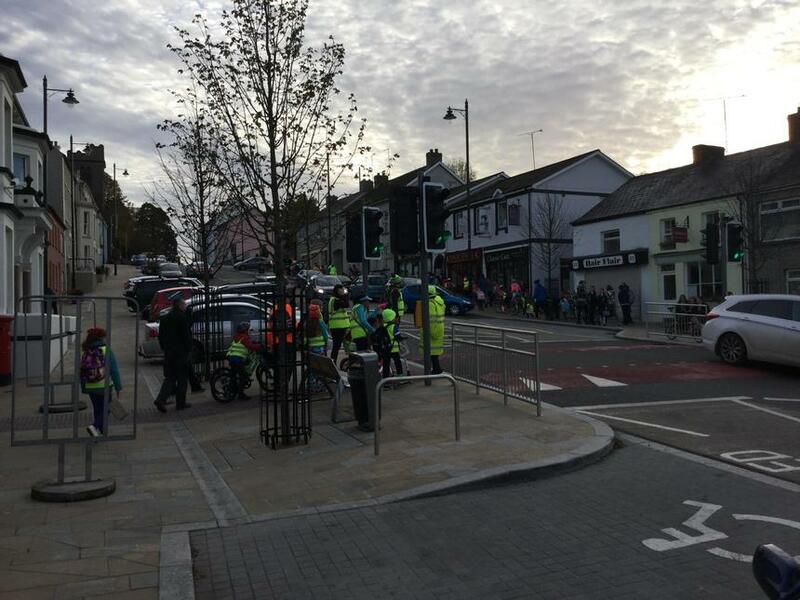 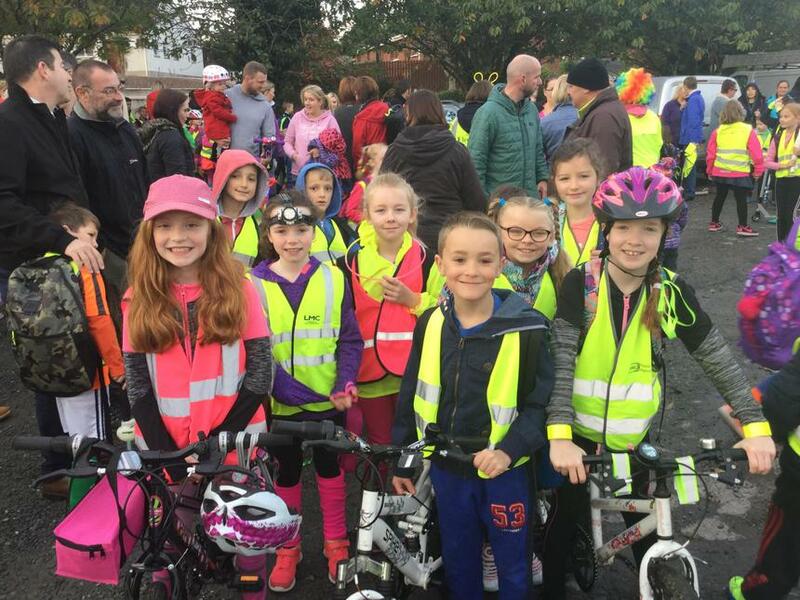 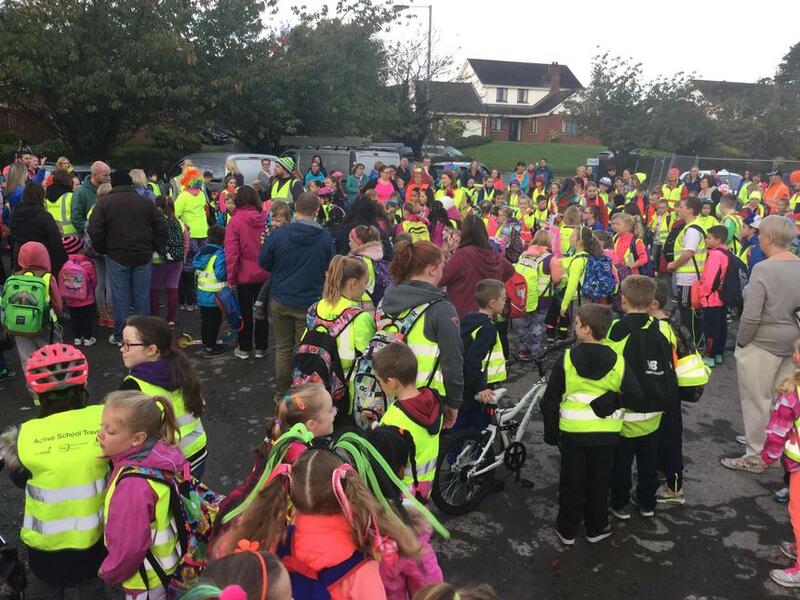 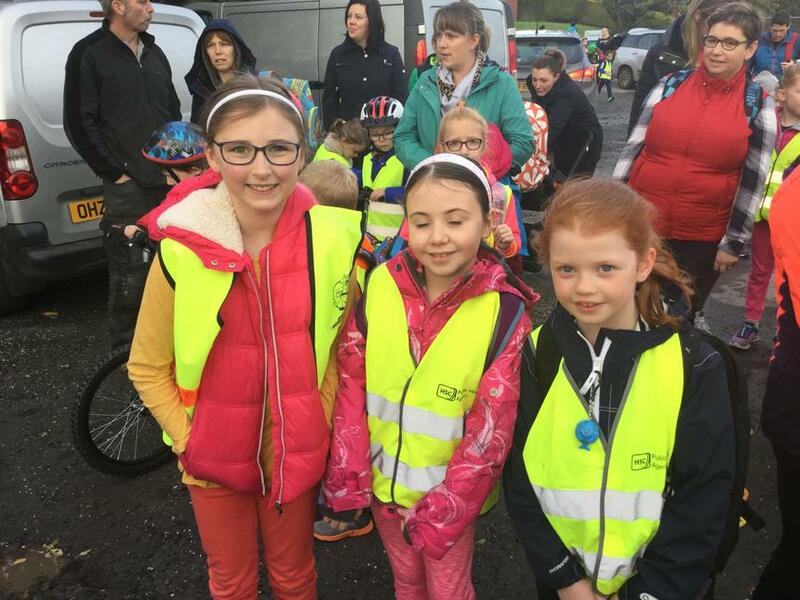 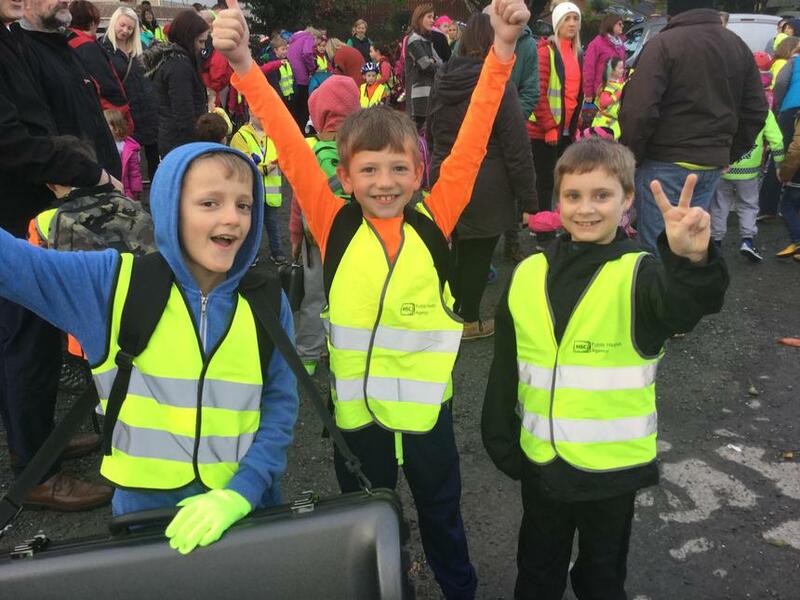 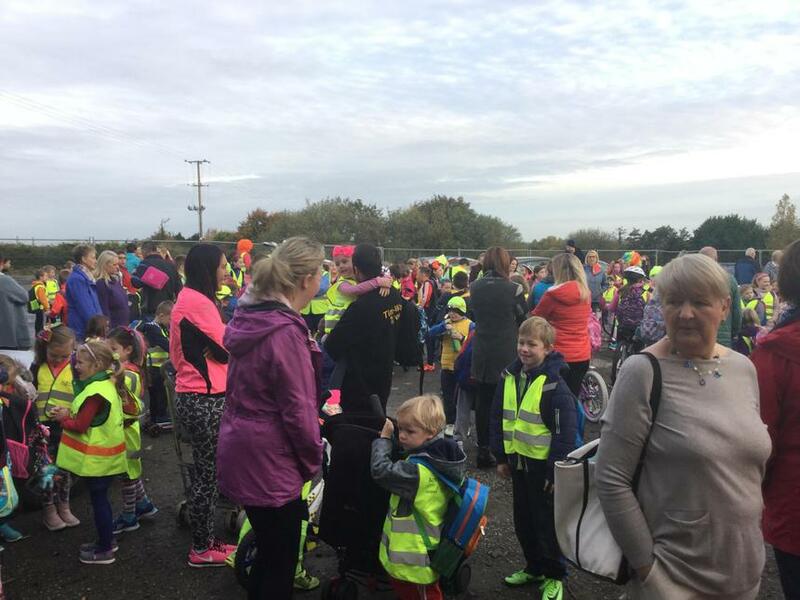 On Thursday 12th October, everyone at Hardy Memorial dressed in bright clothes for "Ditch the Dark Day". 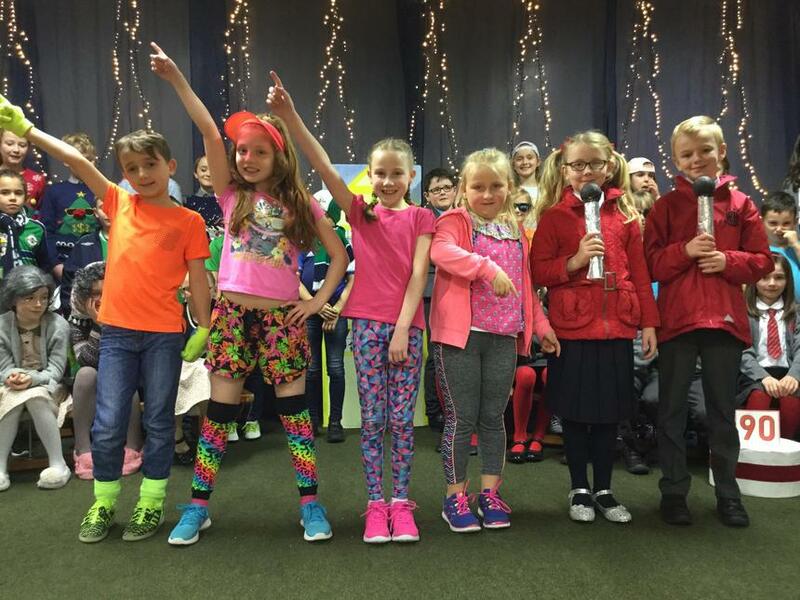 Take a look at some photographs of our dazzling outfits! 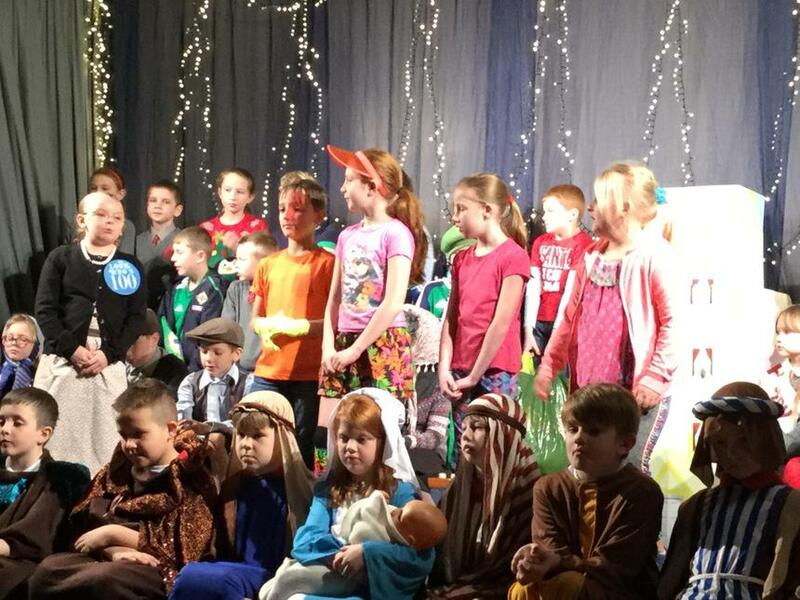 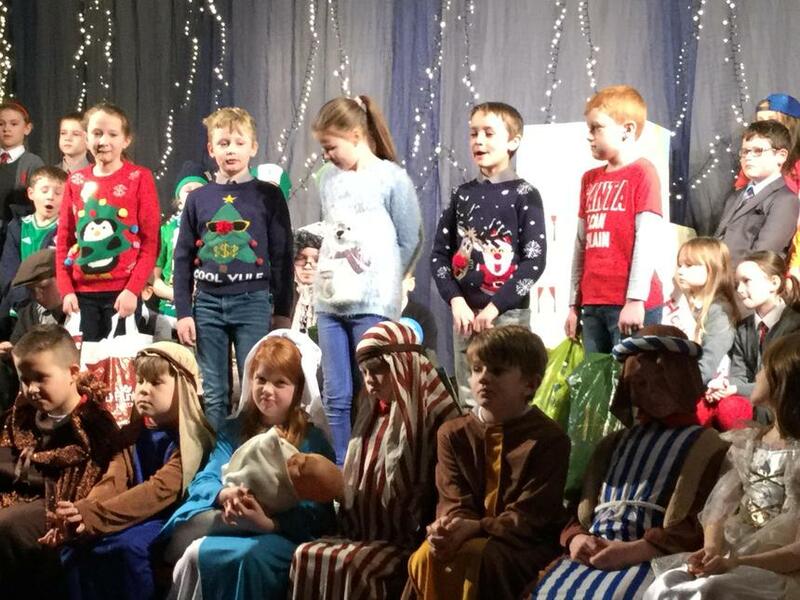 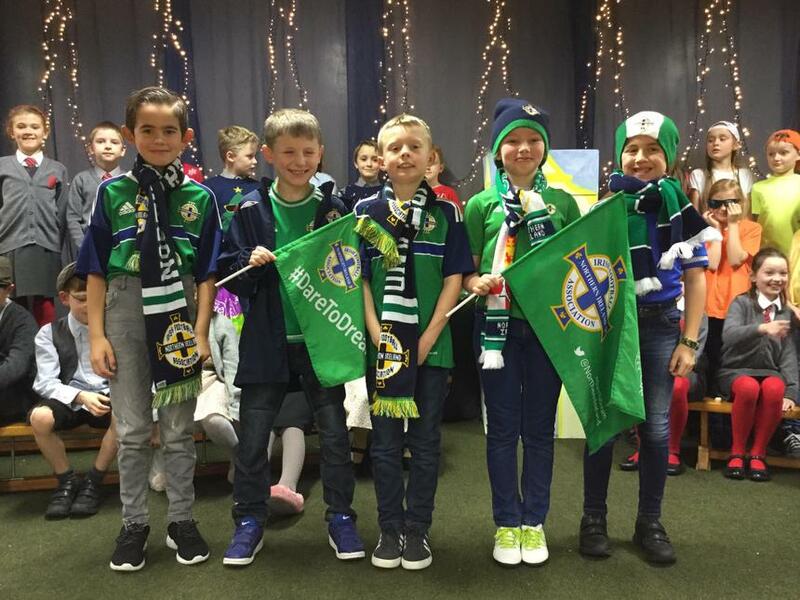 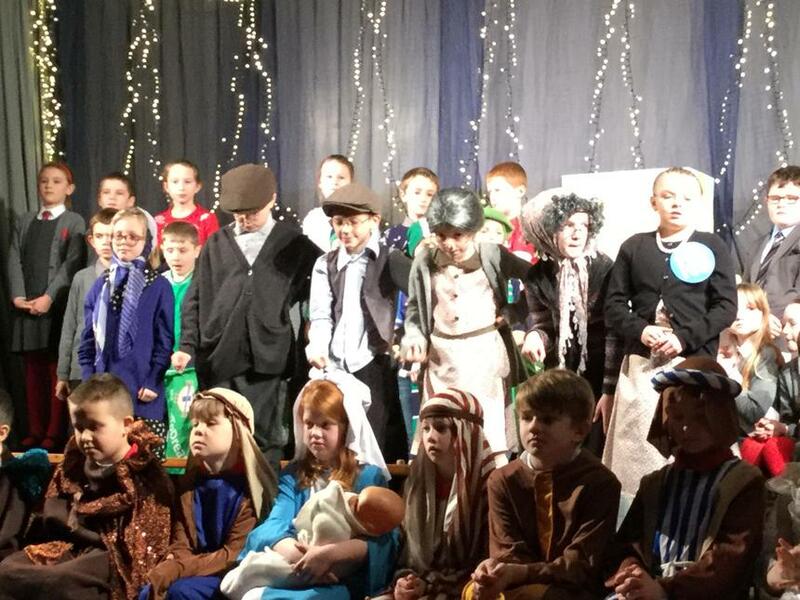 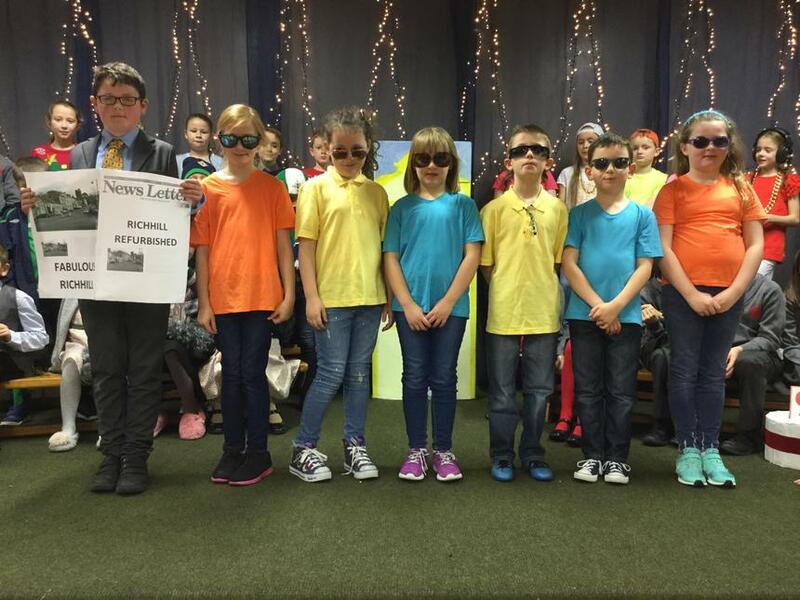 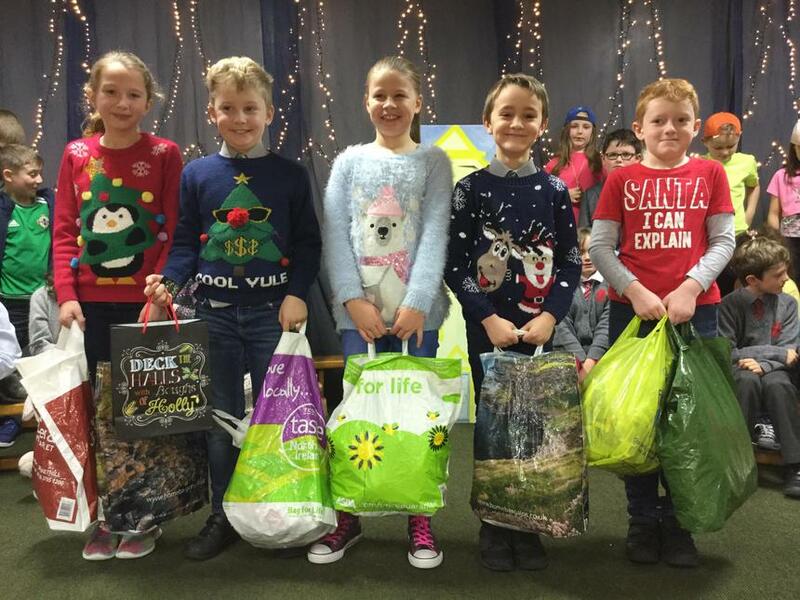 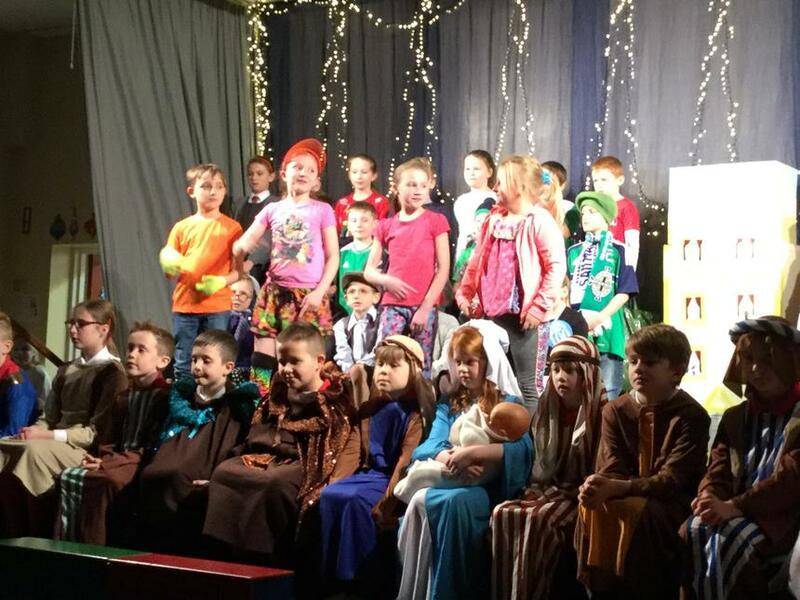 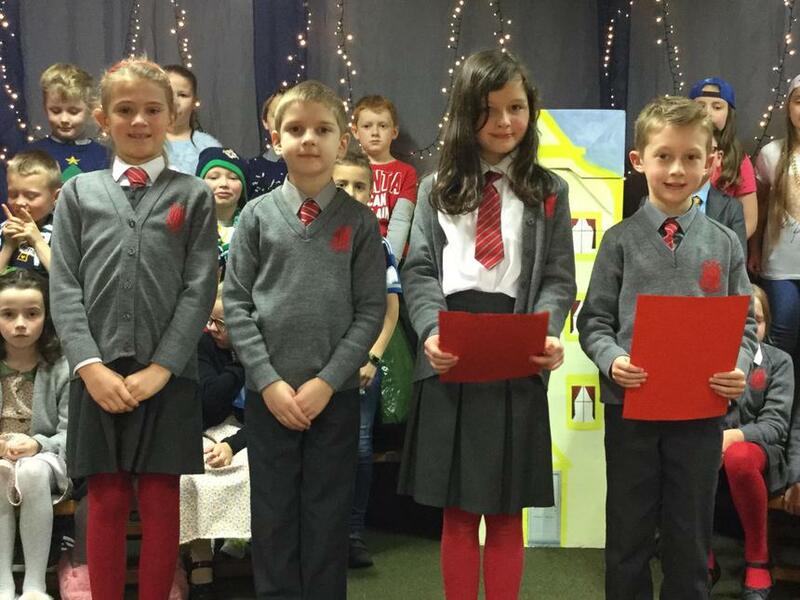 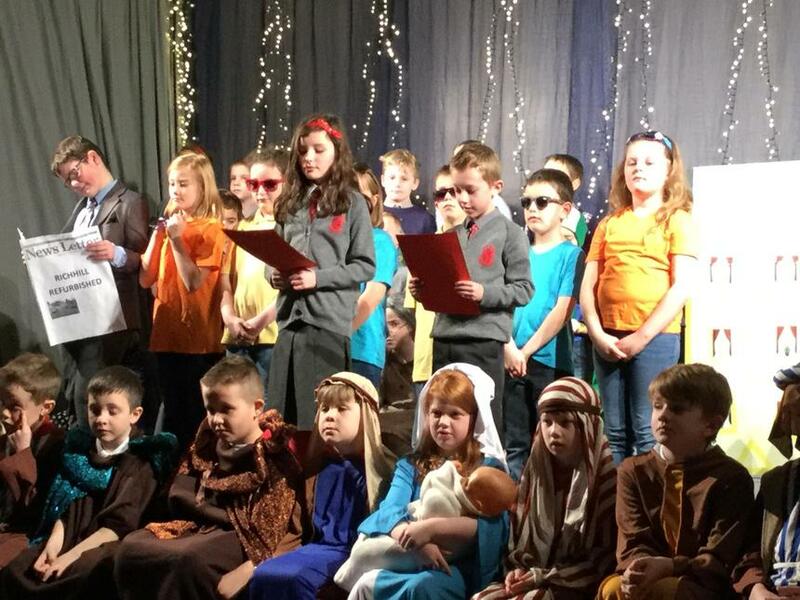 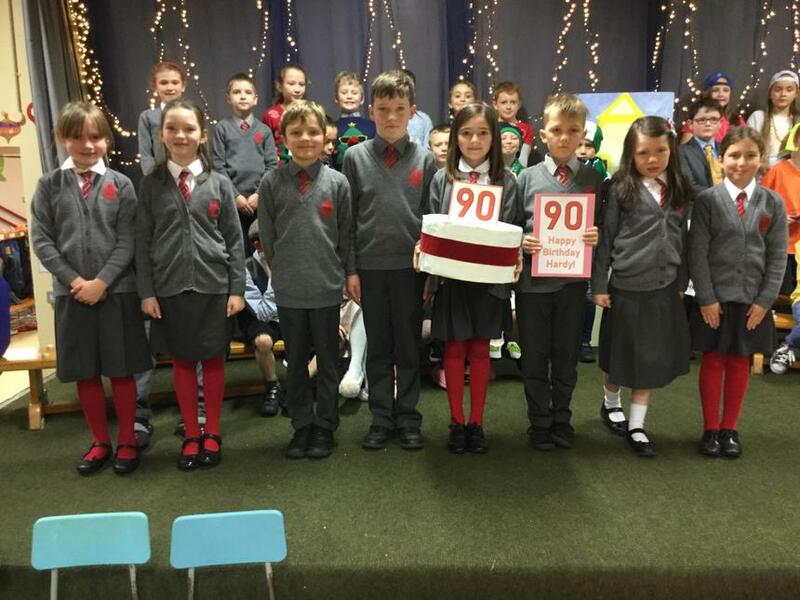 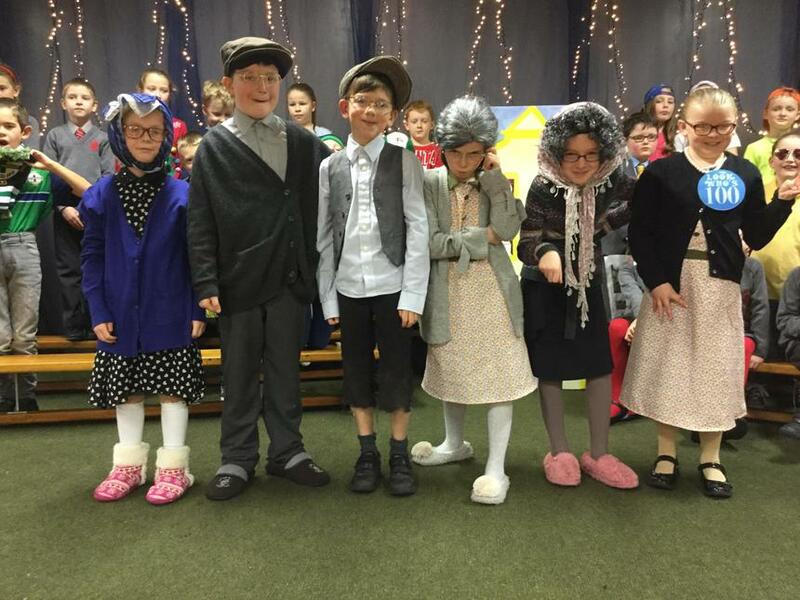 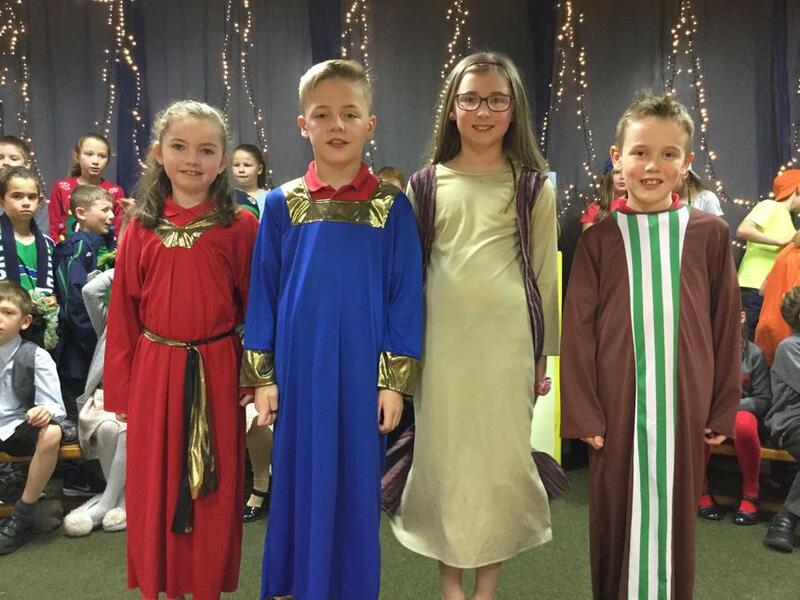 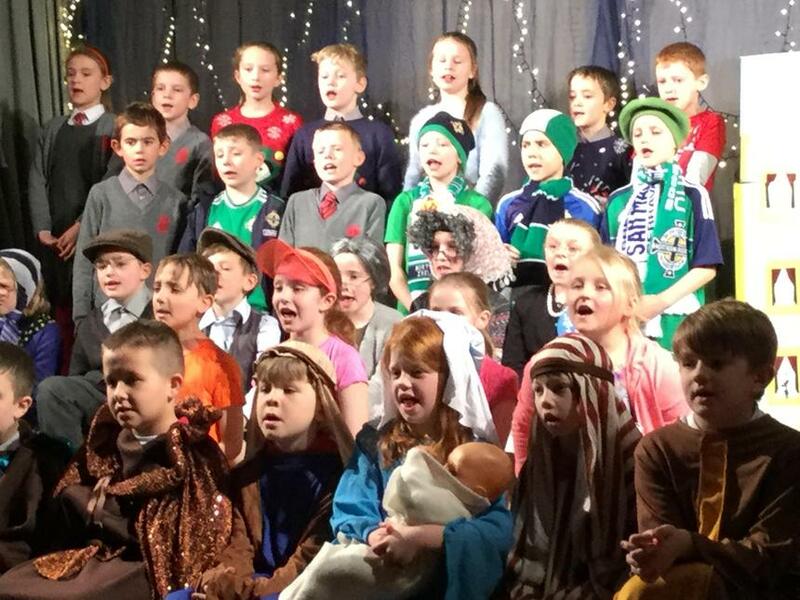 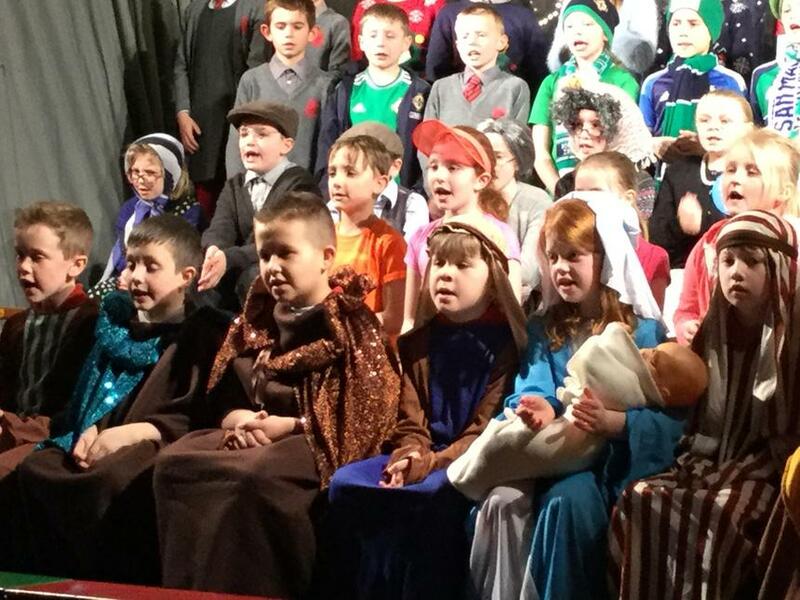 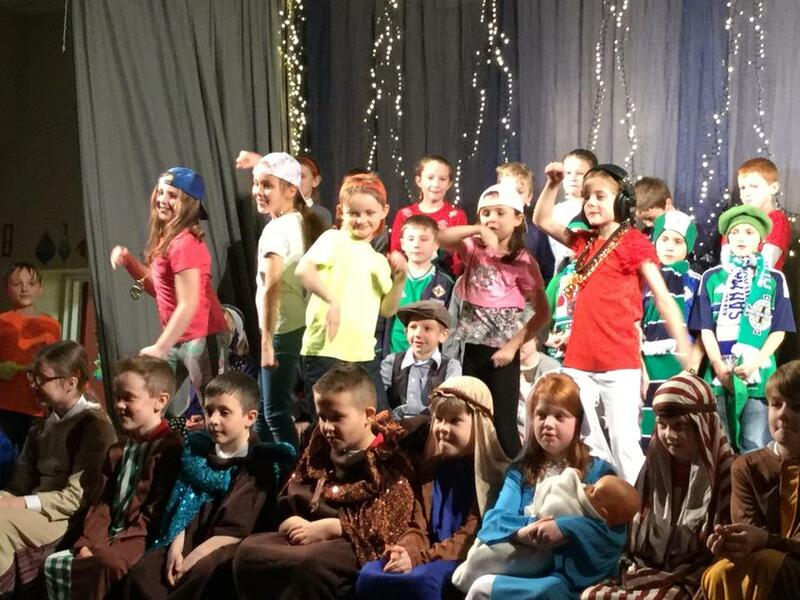 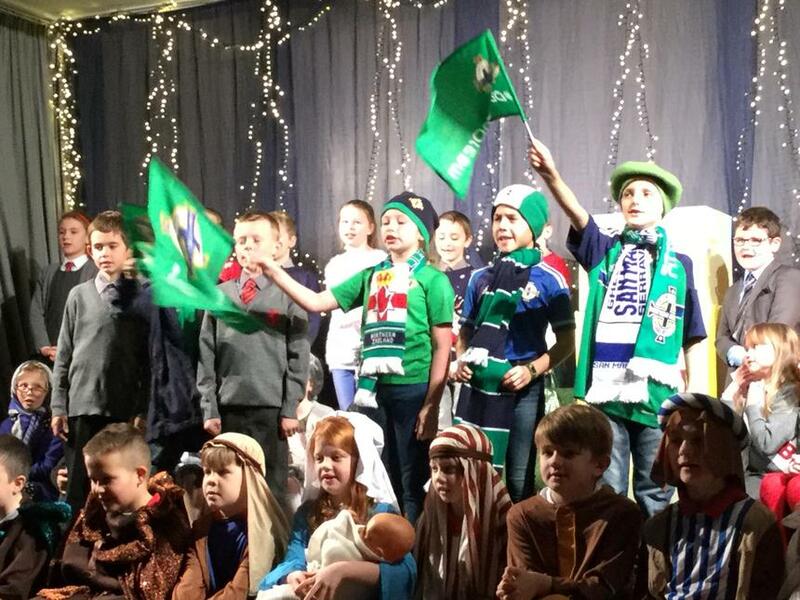 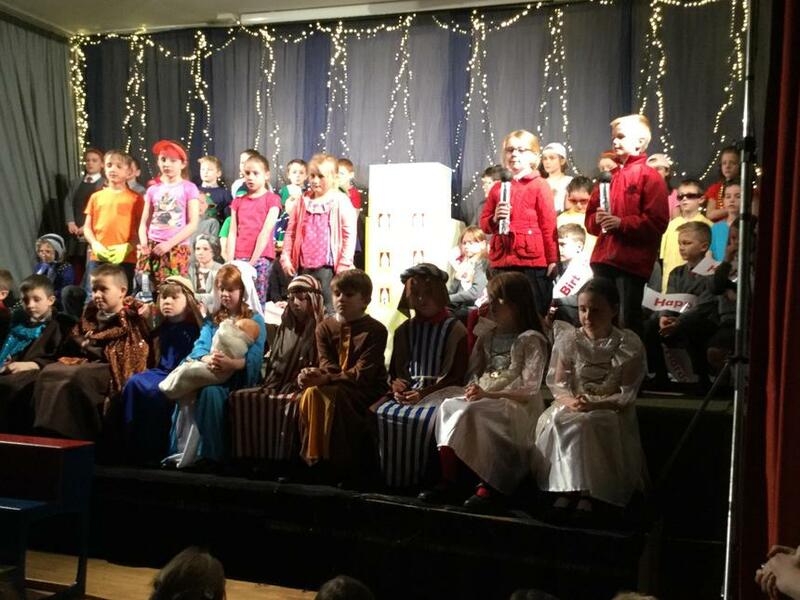 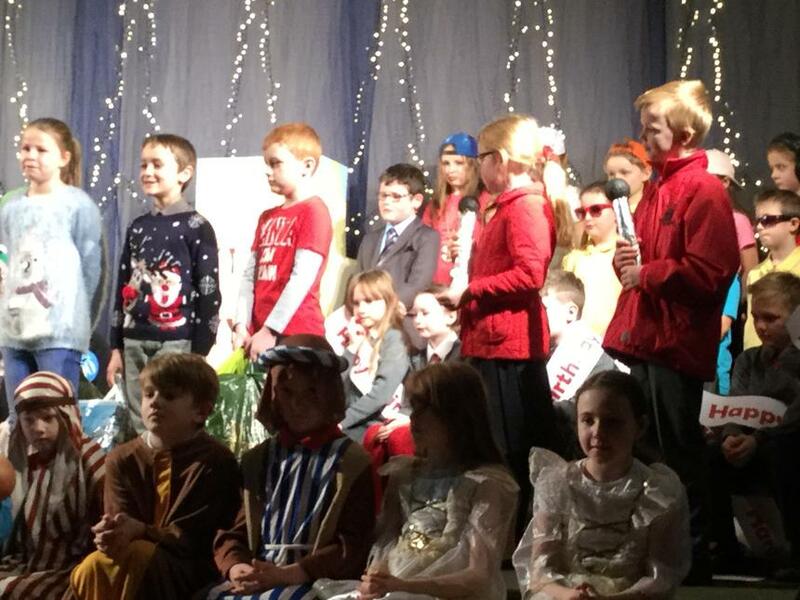 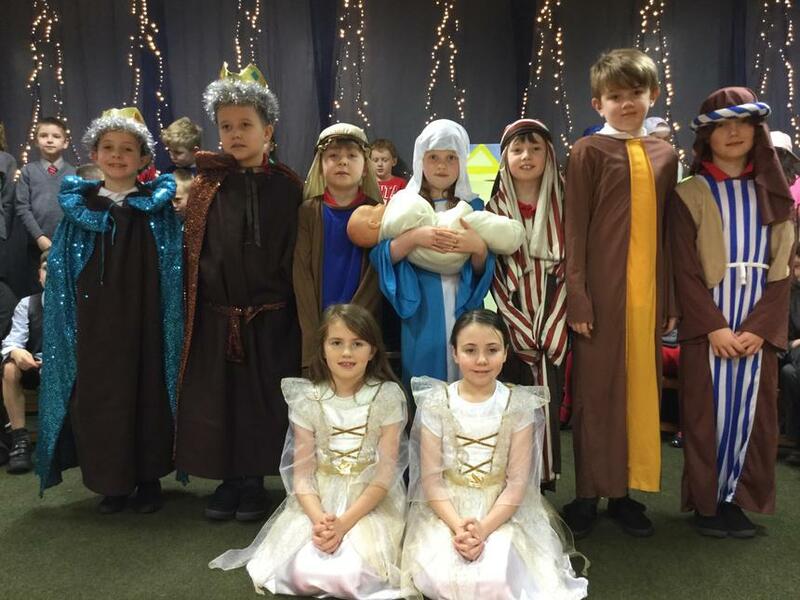 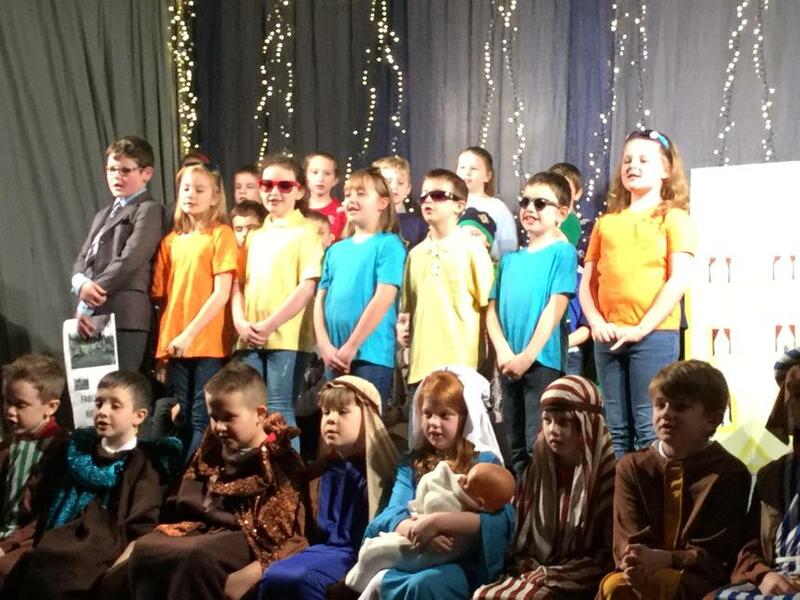 Well done to all pupils who performed so well in P5's Christmas performance, "Something Special is Happening". 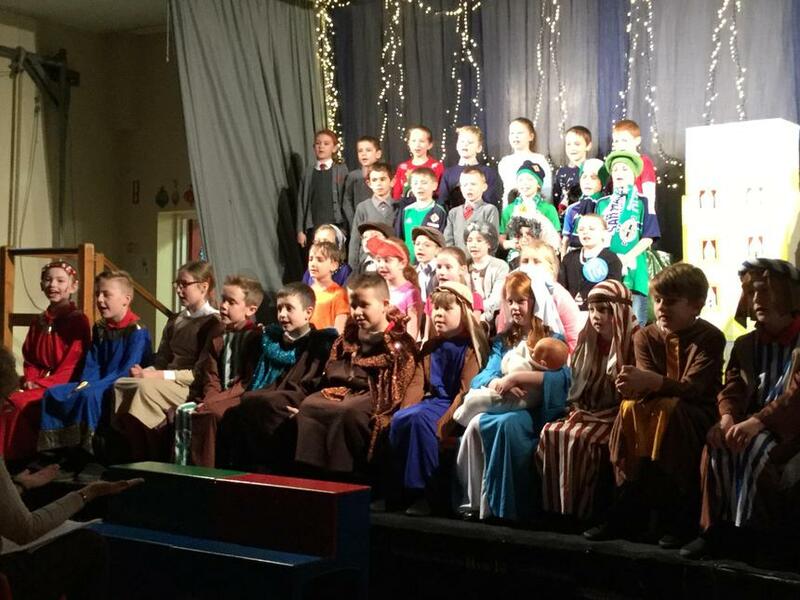 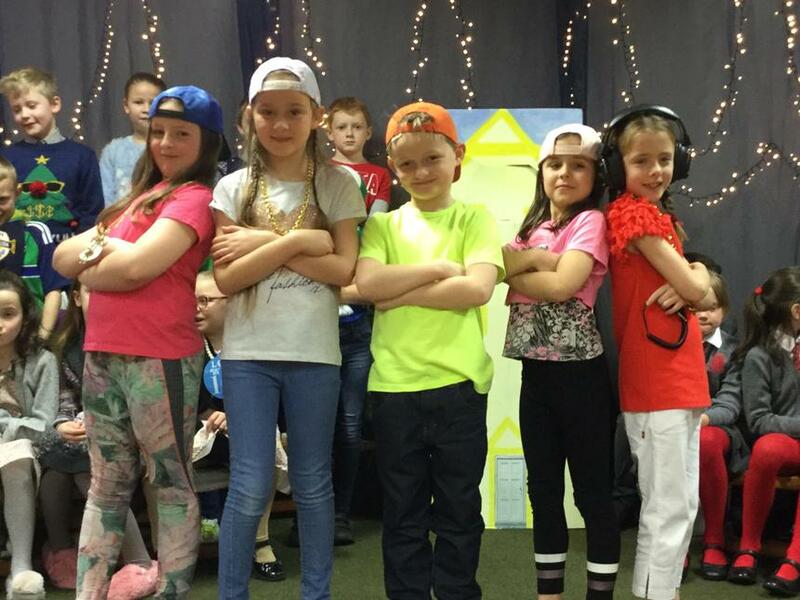 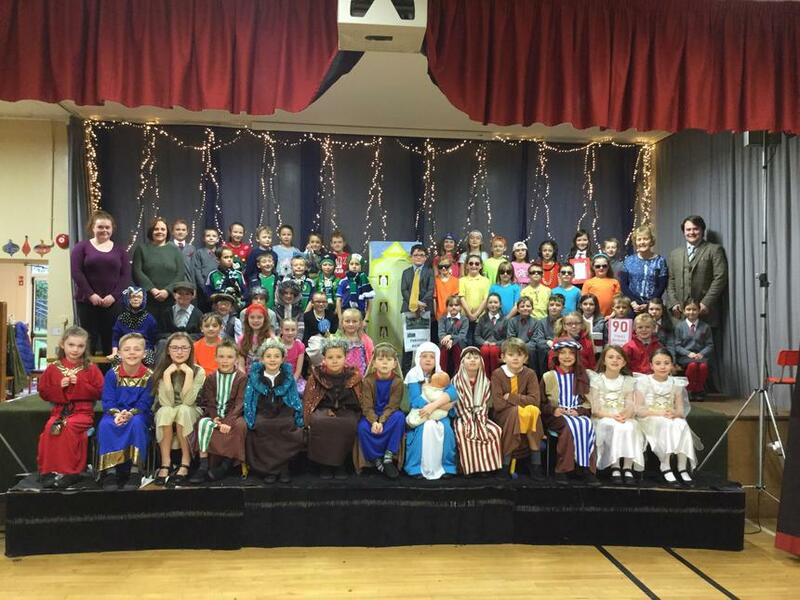 Everyone enjoyed performing and everybody had a part to play in making it a brilliant show.